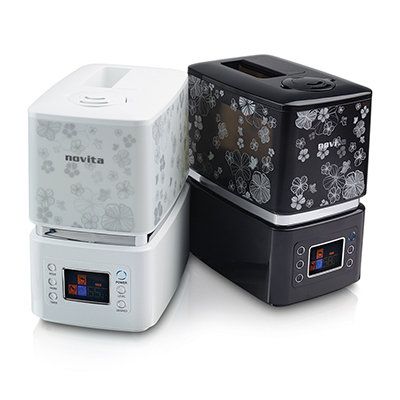 NH 800 produces superfine mist of water droplets with high frequency vibrations. Restore moisture in the air to get your desired relative humidity level. Mist Volume Control Select mist output level and customize your experience according to your preference. 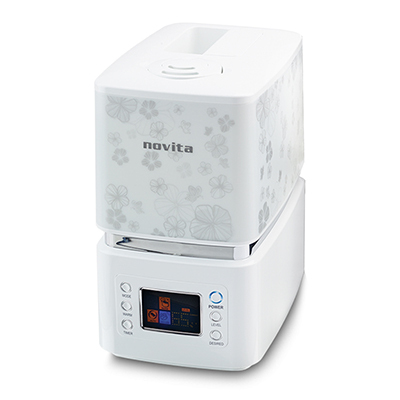 UV Bio-Photocatalyst Sterilisation & Deodorisation for clean, odorless humidification. Dimensions (W x D x H) 7" x 11" x 13"